Global Village Academy-Douglas County Middle School Service Project! n Liberia, only about 40% of students who should be in primary school actually attend- one of the lowest rates in the world. A New Dimension of Hope: Transforming the lives of Liberia's children, one school at a time. Their mission is to give children in less fortunate countries unlimited opportunities to improve their reading, writing, and computer skills through education. They do this by partnering with underserved communities to constrict sustainable school buildings and facilitate the provision of multidimensional social services. Global Village Academy- Douglas County’s middle school students are partnering with NDHope to raise money to build classrooms in a new school currently under construction in Liberia. The cost to construct a classroom is $1200/kindergarten classroom and $1000/ 1st – 5th grade classroom. GVA-DC’s middle school is sponsoring a grade level competition with the goal of each grade level raising enough money to sponsor a classroom for our sister school in Liberia. Every classroom we sponsor we get to name after GVA-DC! The grade level who raises the most money will receive a party of their choice. Middle school students have several fundraisers planned throughout February including “change for change” (donate change by placing it in the grade level donation bottle) and “jeans for dreams” (pay $1 to wear jeans each Friday during the month of February). Students will be visiting classrooms this week to talk to students about their service project, classroom competition and fundraisers. Please contact Melissa Luttrell-Hill or Sabrina Manskey with questions! Thank you to all of the parents who helped to put on a GREAT dance on Saturday night! 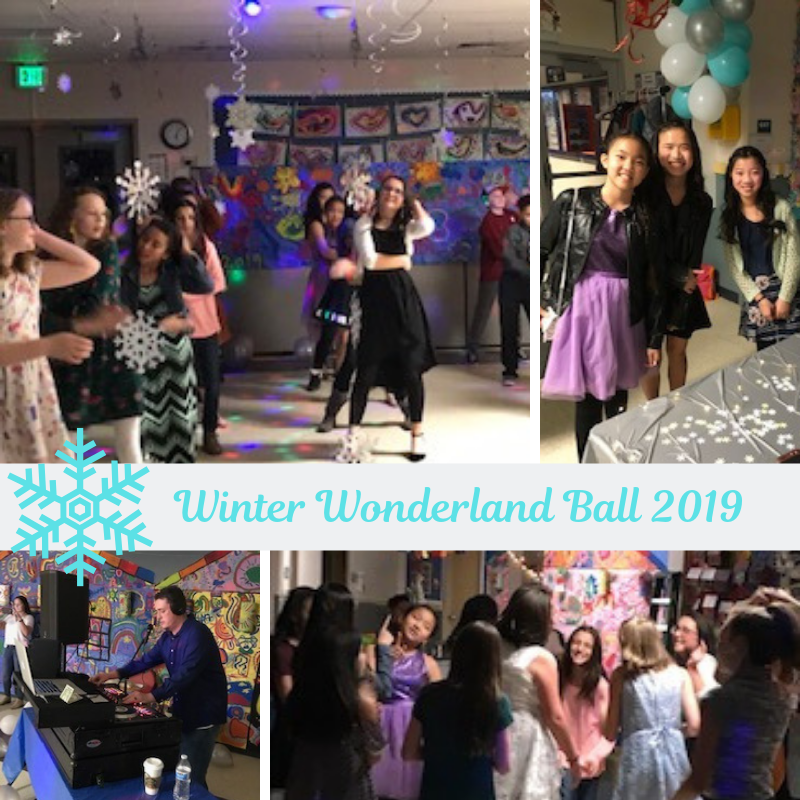 The Winter Ball was a huge success!